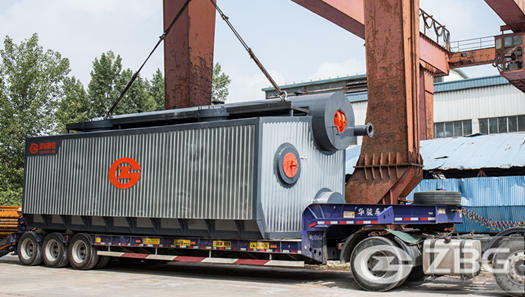 2 sets of HFO fired steam boilers will be installed in the food industry. 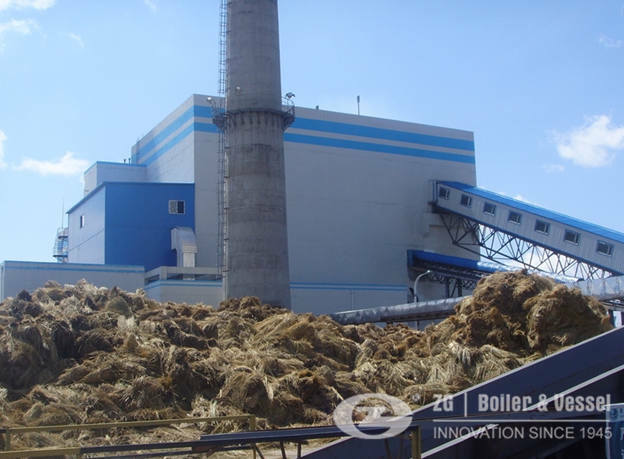 1.they are a company in Armenia dealing with the sales, installation, warranty and out-of-warranty services of heating, cooling and water supply equipment.We represent in local market such companies as CTC, Bentone, Osby ,DAB, Swep, Tecofi, Herz Armaturen etc. 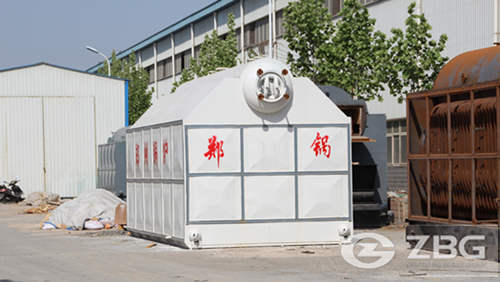 2.Currently they need steam boilers to be installed in the food industry. 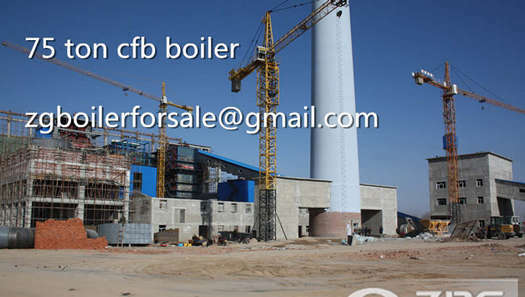 3.They are interested in team boilers. 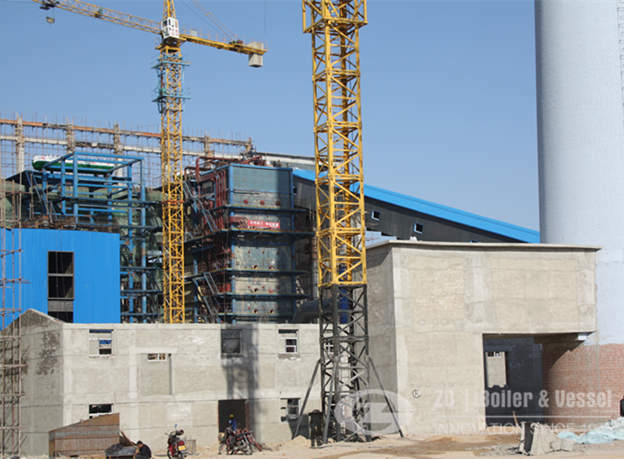 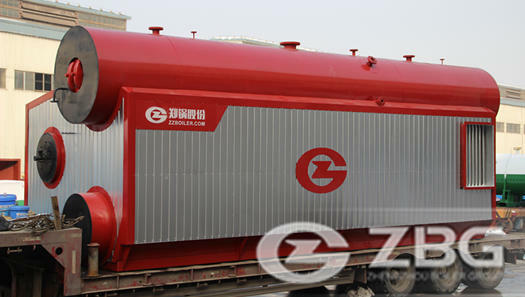 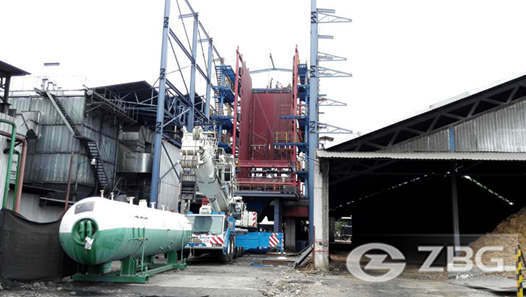 4.their requirements are: 2 sets of steam boiler,the required working pressure at the outlet is 14 bar and the capacity of steam boilers is 25 ton/h and 16 ton/h.the fuel is heavy fuel oil (HFO). 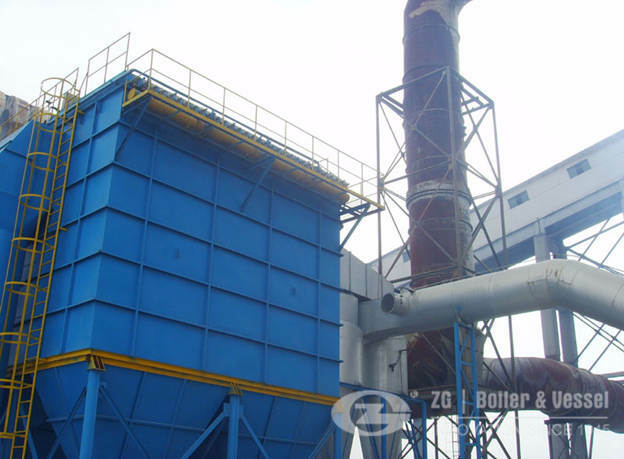 5.Saturated steam is needed for the boilers. 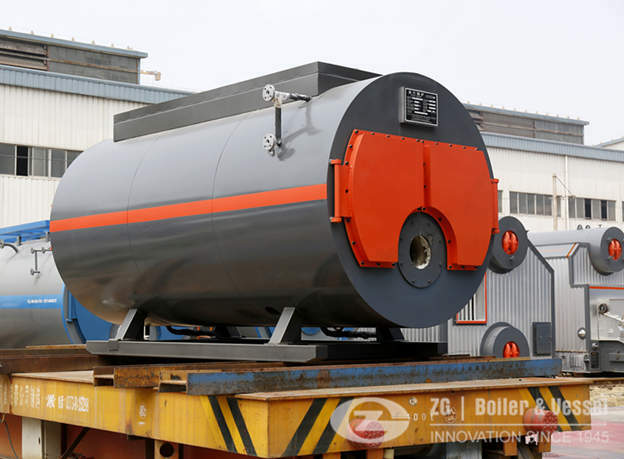 In the next communications,our engineer recommended the model SZS series oil fired boiler for them.and after 4 months of signing contract,we exported 25 ton HFO fired boiler and 16 ton HFO fired boiler to the food plant in Armenia. 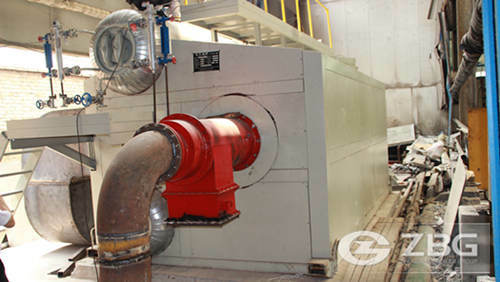 Our engineer is keeping contact with the food company,they feedback that 2 sets of the HFO boilers are working well still now.